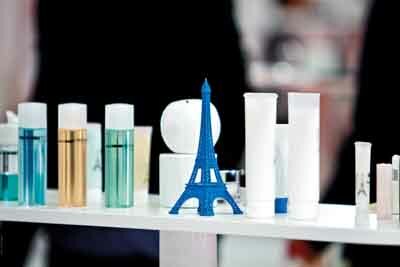 Europe’s only event dedicated solely to make-up manufacture, MakeUp in Paris, returned to Carrousel du Louvre on 22-23 June 2017 for its eighth edition. From pigments and packaging suppliers to full service providers via beauty app maestros, colour cosmetics from inception to application packed out the agenda. SPC walked the floor to discover new launches in colour cosmetics packaging but also to get a feel for 2018-19 beauty trends. After many months of favour on Instagram and the like, velvety matte lips in reds and nudes are predicted to make way for metallics… and this is not just forecast for people’s pouts, but also for eyes and in facial make-up. Among the line-up from France’s Alkos was Metal’Eyes Eyeliners, an ultra-soft gel textured pencil that provides long-lasting, intensely pigmented metallic shimmer. Schwan promoted its expertise via a mixture of eye, lip, face and brow products presented via three trends collections, with the focus at MakeUp in Paris being on ‘Redefine Luxury’, a collection of wearable earth-tones and metallics in charcoal and rose gold packaging. 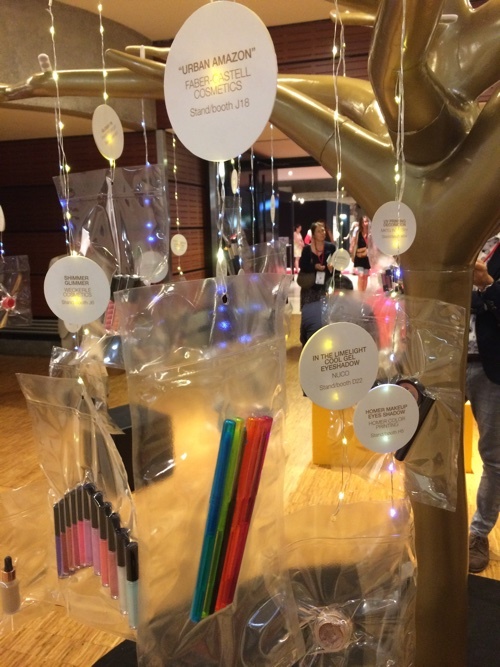 Polish colour cosmetics contract manufacturer Nuco, meanwhile, was on this year’s Innovation Tree (a popular MakeUp in Paris zone demonstrating exhibitors’ expertise) with Pure Sparkle: Cool Gel Eyeshadow, a sample product featuring a fun, thixotropic water-based jelly formula. The metallic formula gives a “beautiful payoff and dries in seconds” without being dehydrating, according to the company. 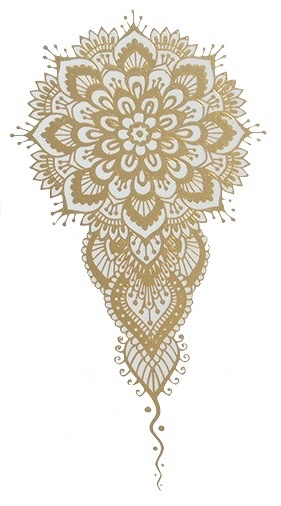 And as part of its orienTALE collection of brushes and applicators (covered in more detail in August's SPC), Geka included gold body tattoos to complete a Persian-inspired look. 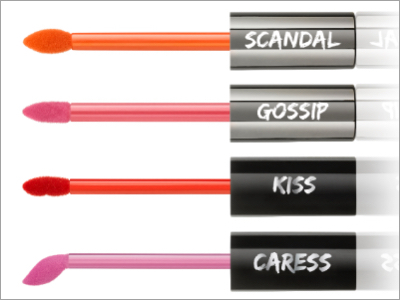 A standout product from Alkos at MakeUp in Paris was its Moonlight Kiss Fluo Jumbo Pencil. In daylight, the formula provides sheer, glossy colour in bright orange and pink… there is, however, a twist: “It’s very wearable during the day, but, at night, if you put it under UV black light it really glows,” Kieffer told SPC. 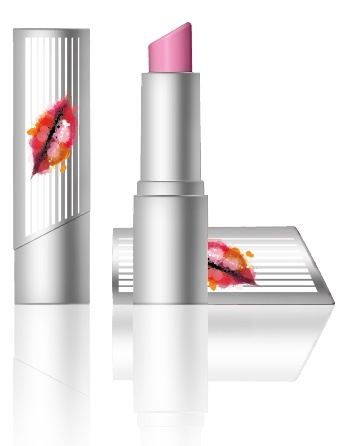 The moisturising formula is also available in the company’s Jumbo Twist and lipstick mechanism packaging. Another collection from Schwan was the ‘Redefine Yourself’ line, inspired by the millennial generation and an ‘embrace something new’ manifesto. The colour palette includes vibrant reds and fluorescent greens, while the theme is artistic and fun. Faber-Castell Cosmetics also embraced electric brights with its Magnetic Electric and Urban Amazon concepts for eye and lip liners. These provide soft application and full long-lasting coverage thanks to their gel-like formulas. And encouraging brands to show off the vibrancy of their eye and lip products was packaging supplier Albéa, which launched Prism, as part of its Albéa Tips Studio. 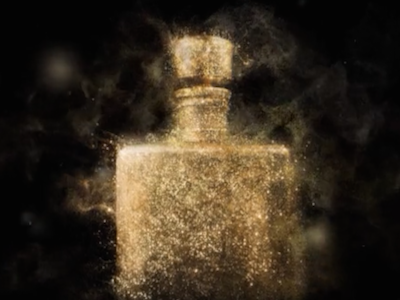 The ‘crystal like’ pack is a thick-bottomed cylindrical bottle developed to reveal the colour within – even the brightest, according to Albéa. When one thinks of chalky, it’s the texture – drying, possibly flaky, slightly negative – that might spring to mind. However, this generation of milky, chalky-looking pastels boasts a sophisticated, creamy skin feel and long-lasting payoff. Pencils in Alkos’ Liquid Like Pastel Collection have a velvety-soft gel texture to deliver delicate yet vibrant pastel hues. The effect is said to be “perfect for Instagram users… for anyone who wants to have a bit of impact”. Meanwhile, the third and final collection from Schwan was ‘Redefine Nature’ and was inspired by the ocean. Here, eye products in milky blues and greens, sat alongside more vibrant options, as well as dark hues reflecting the deep seas. What’s the most important mark to hit when formulating a nail polish: the colour? The gloss? The plumpness? 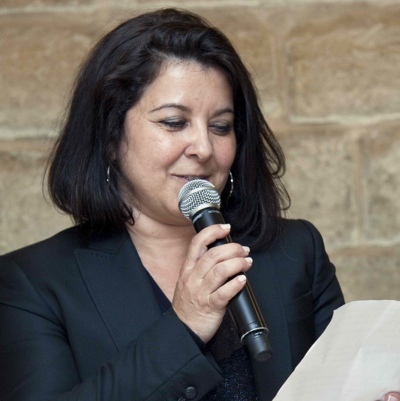 For Juanita Parra, Marketing Brand Manager at Luxembourg-based nail lacquer specialist IL cosmetics (which also develops and produces mascaras, eyeliners and lip gloss), durability and a lasting fresh appearance are paramount. “If it is not able to give a lasting finish, in the end you will be disappointed as the consumer. It doesn’t matter if something dries within 30 seconds if after a day it chips,” she tells SPC. IL cosmetics, Parra said, offers the highest performing nail polish technology in the market, called Gloss Seal’R. “It’s an exclusive, patented process and formulation that boosts high shine on nails with this infinite gloss – because we like that gloss from a fresh manicure and we want it to last,” she explained. Officially launched in March this year, Gloss Seal’R technology is said to keep the polish’s colour expression and shine fresh for the duration of wear. Moreover, the technology can be used to enhance wear and gloss in all shades and many formula types, from fast-dry formulas or plump gel ones. “We are still reinforcing it [Gloss Seal’R] and already we are working on the next versions and improvements,” concluded Parra. “I decided to pick up some concepts and make a shortcut from the supplier to the end user, using my expertise in communication and teaching to promote the tools myself. 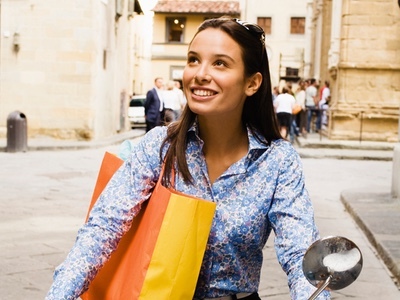 The concept is to pay attention to end users’ expectations and issues. Some girls, when they start applying make-up, whether it’s blusher, bronzer etc, they load the brush too heavily. Also, the shape of the brush may not necessarily be adapted to how she wants to apply the make-up. A third problem is that she presses too hard while applying, creating two stripes. “So, how do we stop the user from picking up to much and applying too much? The answer is not to have a ferrule, but to have the brush flat – there are many advantages. You can choose three different intensities thanks to this double fan brush. The white fibres are very long and flexible, so you can’t create the pressure needed to pick up excessive product. 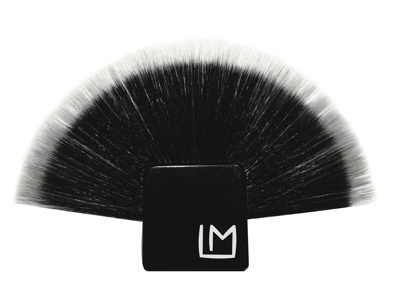 The white bristles are longer than the black ones, which creates pressure control: if you want a very light intensity, you don’t touch the powder with the black fan; if you want it a bit more intense, you’d use the two fans; and for a high intensity look, you can sweep the brush across the product for greater pick up. “They fan is also shaped to facilitate application methods for the forehead and cheeks, and around the eyes and nose. You can also emphasise the contours. 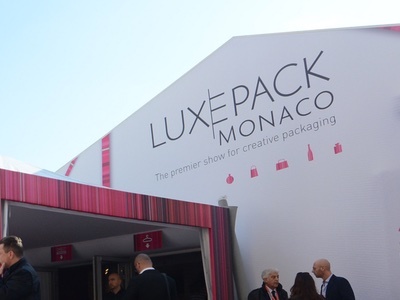 What’s on pack as well as what’s in the pack has a vital impact on the consumer experience of a make-up product, and MakeUp in Paris let exhibiting companies showcase their newest decorative options. 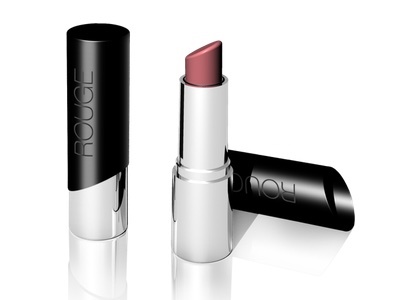 On display from Lumson at MakeUp in Paris was Rogue: the Italian company’s first ever lipstick packaging, and Lumson was particularly promoting its ‘pop-up’ decoration technology as a way to enhance the Rogue pack. 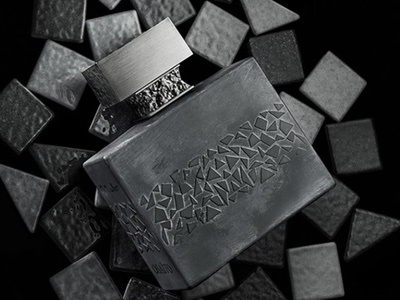 According to the company, ‘pop-up’ can be used to create an embossed effect to enhance the contrast between glossy and matte, delivering a pleasing visual and haptic experience. Unlike techniques such as hot printing and offset printing, Lumson’s method allows prefect reproducibility without any variation in colour and thickness. The technique is said to be an ideal solution for “new or small companies that want 10,000 or 5,000 pieces, and that want to differentiate themselves”. The industry has been dialoguing on make-up for male consumers for some time now, with the caveat being how do we take the ‘club kid’ statement use of colour cosmetics that frequently pops up on trends sites and translate this into something more accessible and everyday? The recent gender neutrality movement, supported in part by greater awareness and understanding of gender non-binary individuals among the general public, has finally opened this door for beauty players, as MakeUp in Paris showed. Likewise, its ‘Redefine Luxury’ concept features female and male models, as well as gender-neutral additions, such as Brow Pomade Pencils with a jelly texture and Next Generation Lip Butter. On a similar theme, Set Me Matte from Nuco is a phase-changing make-up fixer that transforms from a liquid to a powder on the face. As it is colourless, and can be used on its own to absorb sebum and decrease shine, it is recommended as a solution for men as well as women. SPC also noted that the award-winning Flatty pack from Mktg Industry could be the ideal packaging solution for men’s pressed powders or mattifiers, being thin enough to fit in a suit or jean pocket invisibly. According to organiser Beauteam/Infopro Digital, this edition of MakeUp in Paris attracted a record 3,977 visitors, reflecting growing interest in the event from the cosmetics industry. MakeUp in Paris returns to the same venue from 21-22 June 2018.